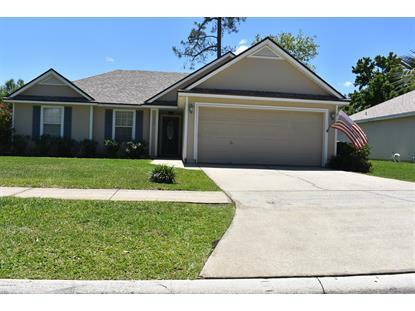 for $259,000 with 3 bedrooms and 2 full baths. This 1,377 square foot home was built in 1996 on a lot size of 60x115. Situated in the heart of convenience in every direction. 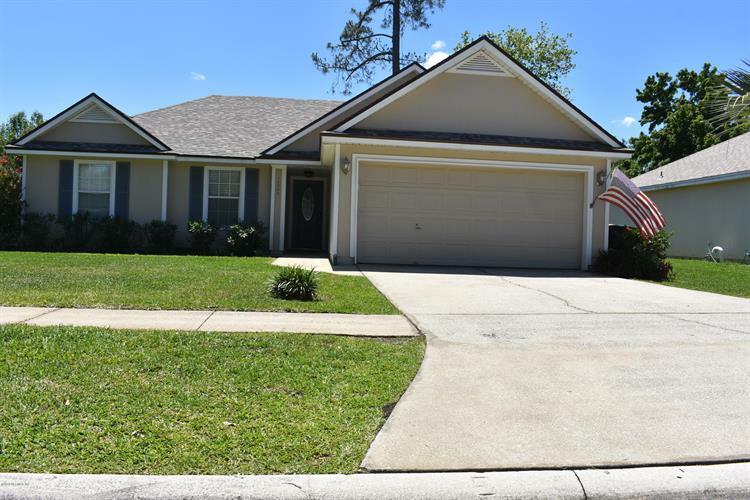 You are within a short distance from St. Johns Town Center, UNF, the beaches and other e see this beautifully upgraded home which offers all granite tops wood like floor and tile throughout. The roof was replaced in 2016. The water heater is 3 yrs old. The home is move in ready. The proud owner is meticulous in caring for this home. Bring acceptable offer and the owner will pay up to $450 for home warranty. All SS kitchen appliances convey. A must see!